Dockray Hall is a much altered pele tower dating from 1470's. It was the home of the Duke of Gloucester, later King Richard 111 and it is rumoured that there was a secret passage to Penrith Castle. 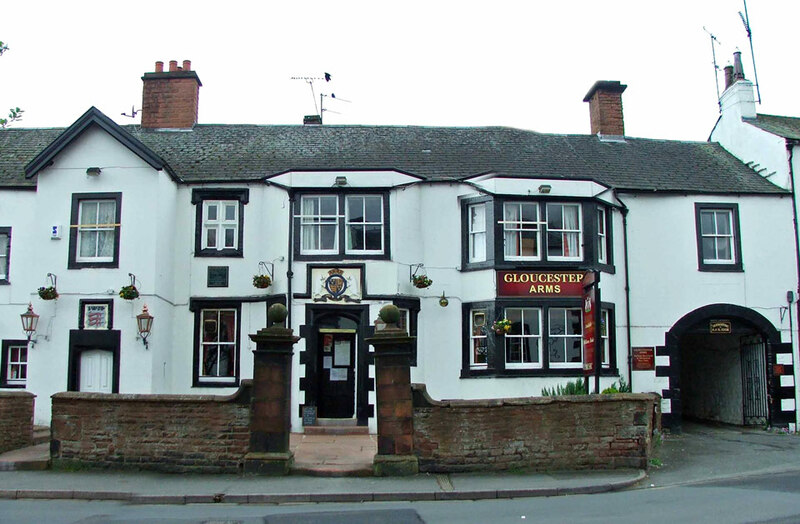 The visible structure, now the Duke of Gloucester Inn, dates from the 16th century when it was converted into a coaching inn.